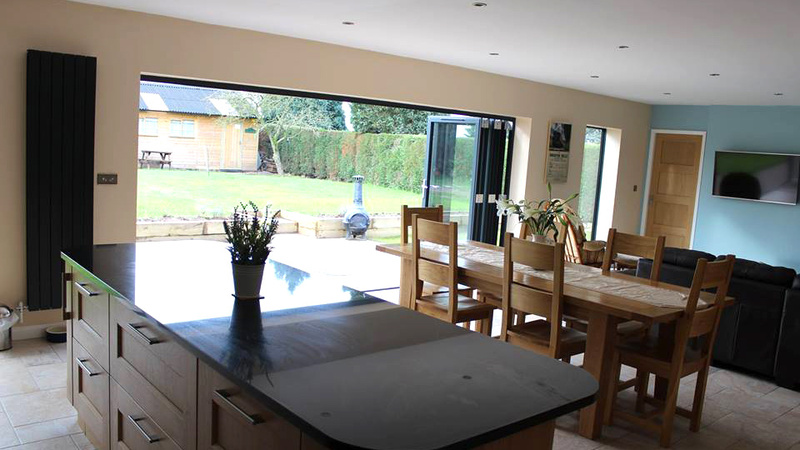 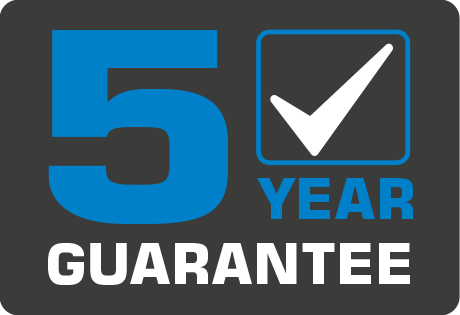 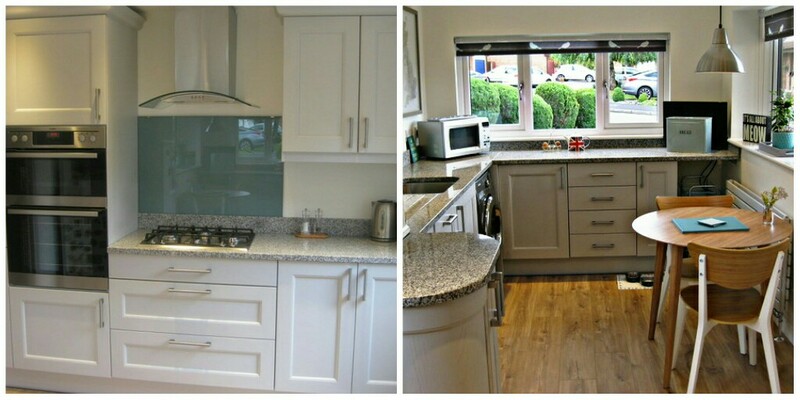 As part of your building project we provide a full Kitchen & Bathroom installation service. 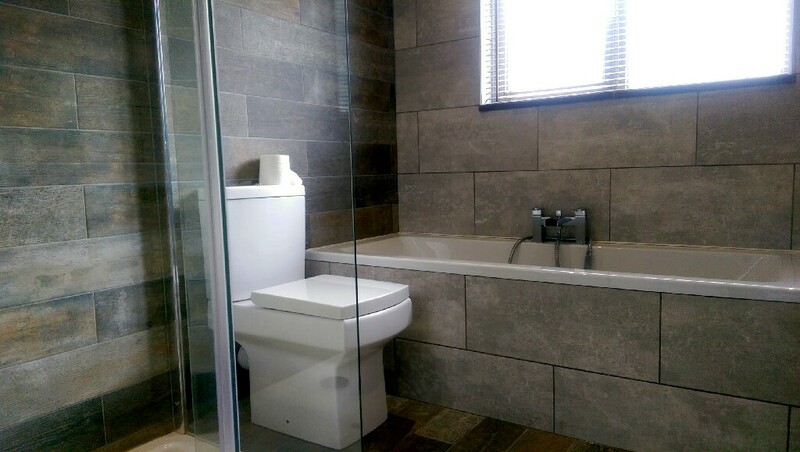 This may be remodelling your existing kitchen or perhaps a brand new luxury bathroom installation. 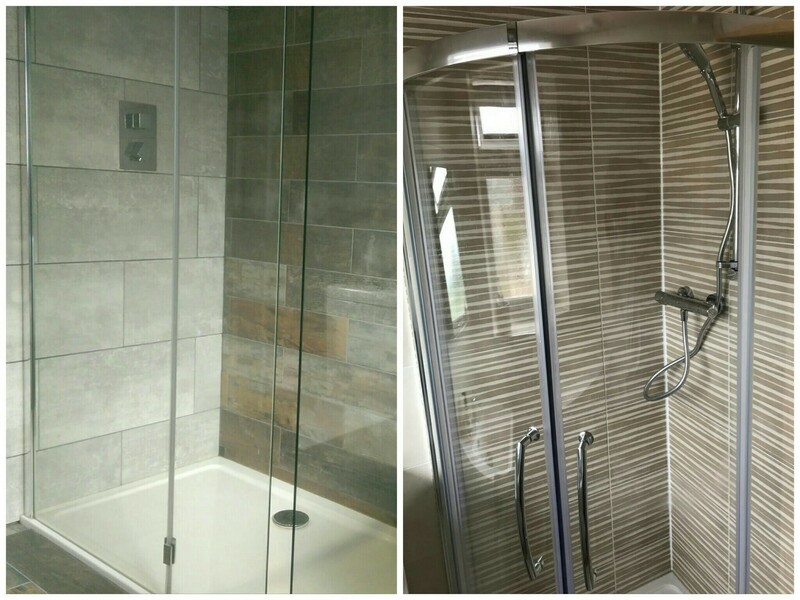 We can source kitchen and bathroom fittings to fit any budget and at trade prices - passing any savings on to you. 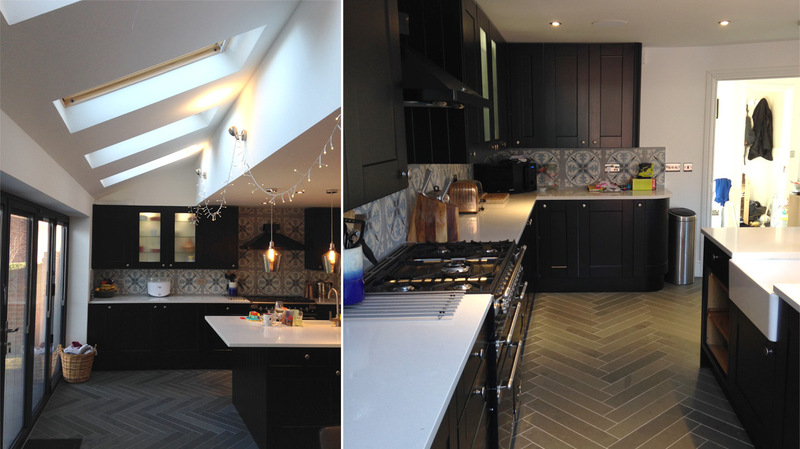 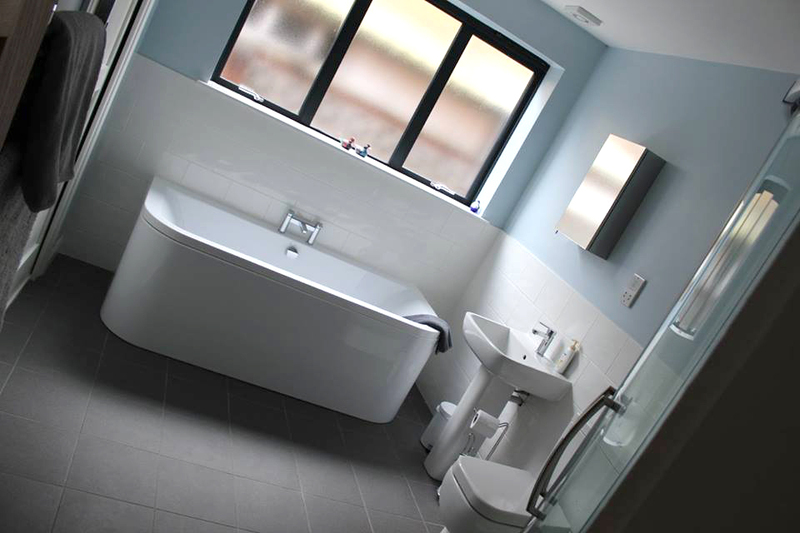 We expertly fit and install everything - taking care of electrics, plumbing, heating, tiling and any decoration you need. 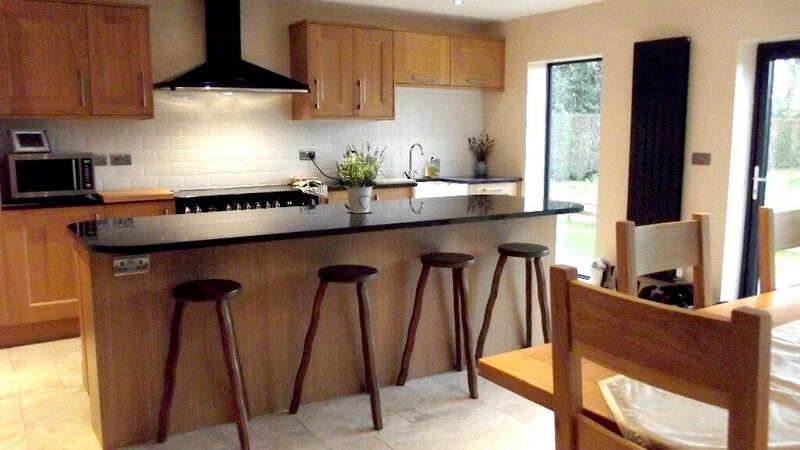 Our kitchen and bathroom projects are delivered consistently on time and within budget.